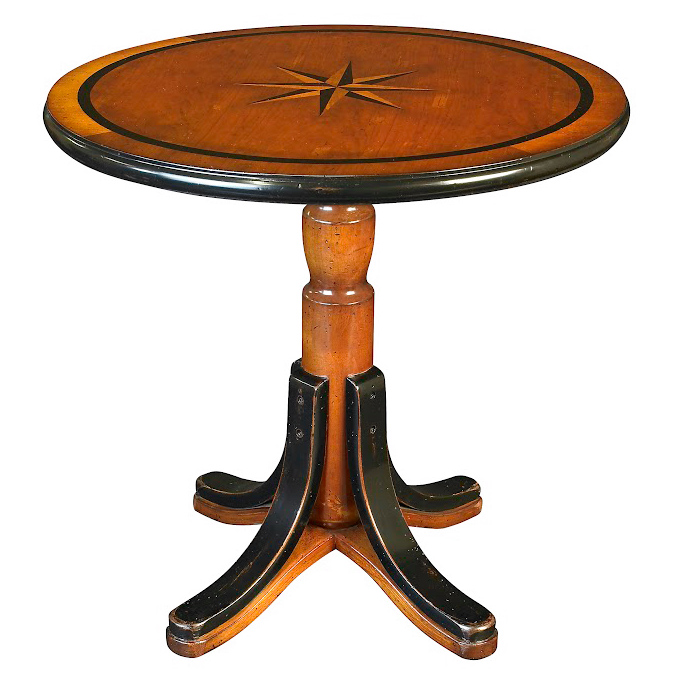 The Mariner Star Table brings to mind a First Class lounge. Selected, contrasting veneers are expertly cut and assembled into a truly nautical cocktail table. Ships from the manufacturer. Allow 1 to 2 weeks. Cannot express ship this beach style furniture. For further pieces, we ask you to take the occasion to explore our whole assortment of nautical tables at Bella Coastal Decor today..